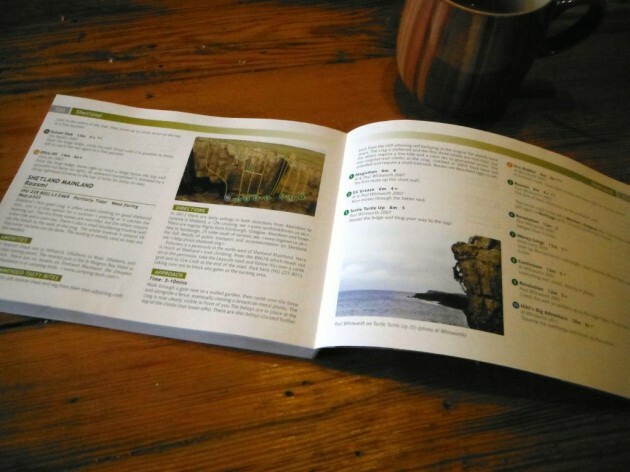 Written by Andy Nisbet, the long-awaited Scottish sport climbing guide has arrived and it was nice to receive a free copy for the inclusion of Raasmi into the guide, and a few of our photos. 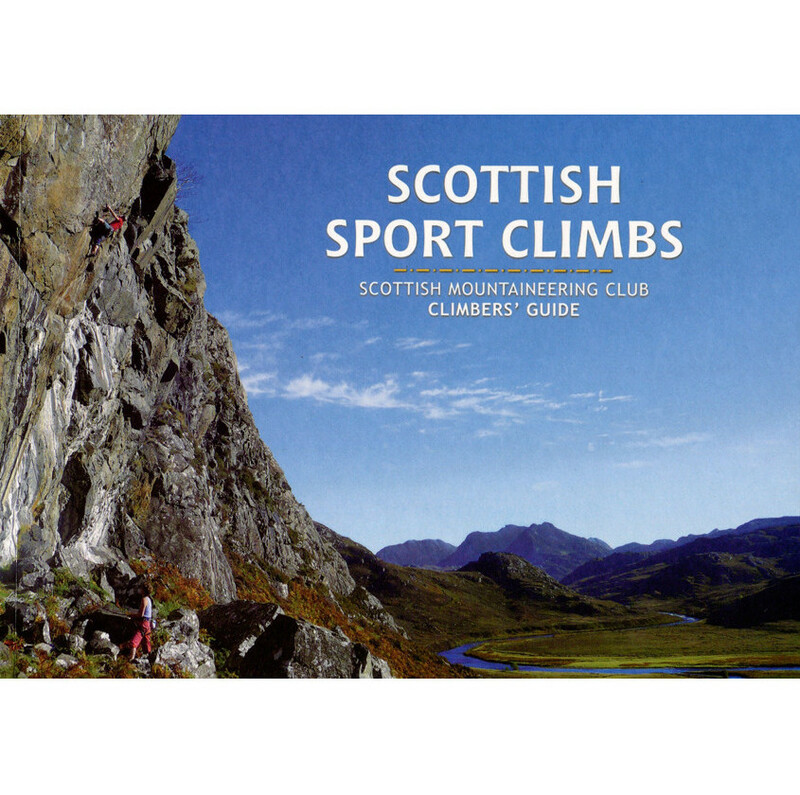 The guide opens with “Costa del Sol it may not be, but Scottish sport climbing has a charm of its very own.” True I’m sure for most of Scotland, but I’m not sure Raasmi falls into the category of ‘charming’! 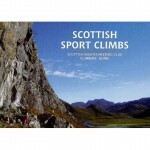 Andy also explains that Scottish sport climbing has moved on from the days of just being a wet weather option, or for training. However, that’s certainly the stage we’re at in Shetland and will probably stay that way for now. The Verdans, our second, but much more promising sport crag hasn’t been included as it still needs quite a bit of work; many routes don’t have loweroffs installed yet, and we need to dig a trench above the wall to try to divert the water that currently renders the crag useless except in the driest spells. Still, it really does have great potential, and wasn’t excluded from this guide for “its controversial nature” as has been written – not quite sure where that came from! The guide is a great piece of work, covering the whole of Scotland and well worth it if you’re heading that way. If anyone in Shetland would like to borrow my copy, give me a shout.